Available for viewers on Greenville Public Access TV (Cable Channel 5) Wednesday evenings at 8:00pm and Saturday at 11:00am. DVDs of the full service are available for purchase at the church office. 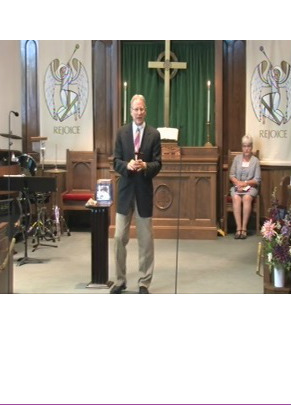 Video of each service is available to view online or download. Use the "Launch Media Player" link below.